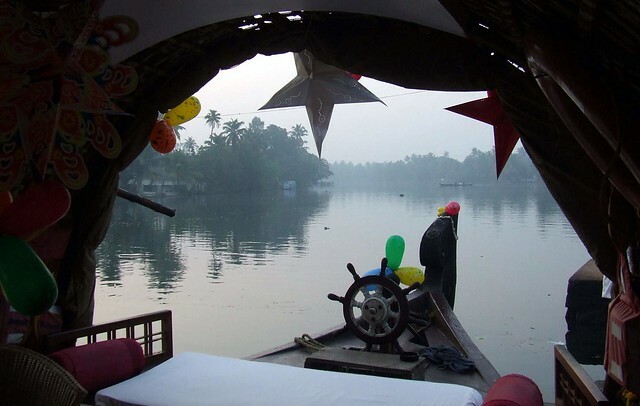 1 and 2 night cruises of the Kerala backwaters on lovely stylish local houseboat. Traditional design with lots of nice boutique touches. 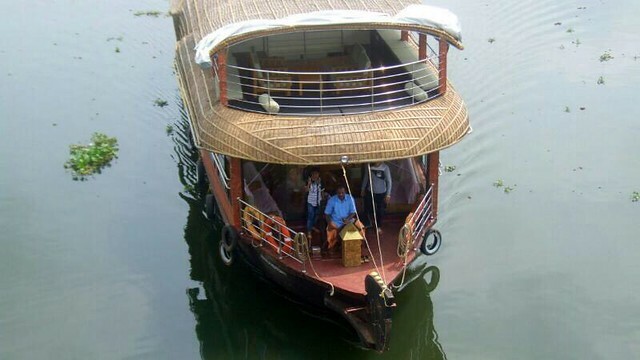 Fully air conditioned, the houseboat has been laid with fine teak wood flooring from bow to stern. Includes large upper-deck. Simple houseboat for 2 people with upper deck for privacy. En-suite cabin, day cabin in bow. AC in cabin available day and night. 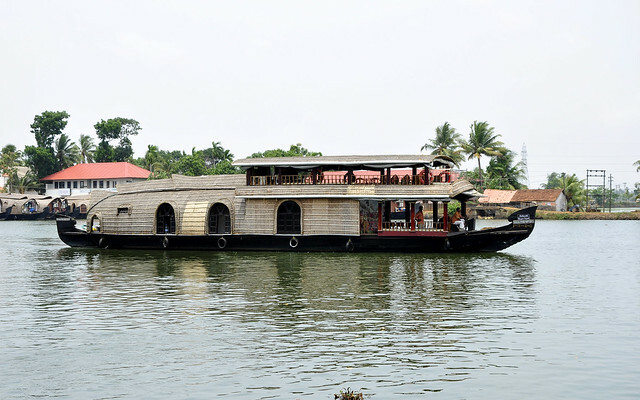 Standard traditional kerala houseboat with 3 cabins that sleeps 6 in comfort with ensuite facilities. based near Alappuzha. 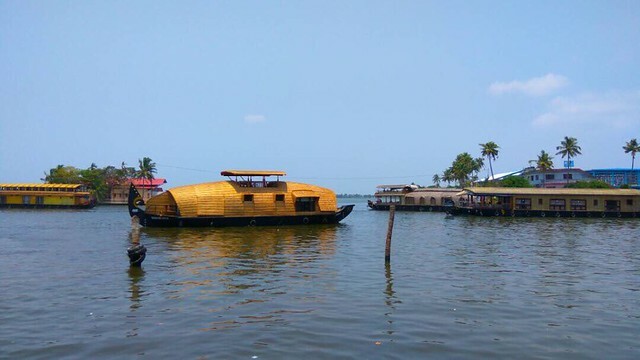 Superior style boat starting from Alappuzha. Single cabin sleeps 2 with ensuite & overnight AC. Front day cabin and all food cooked aboard. Superior boats feature local boat cooked food, ensuite cabins & overnight AC. Covered day cabin in the bows and great cruises! 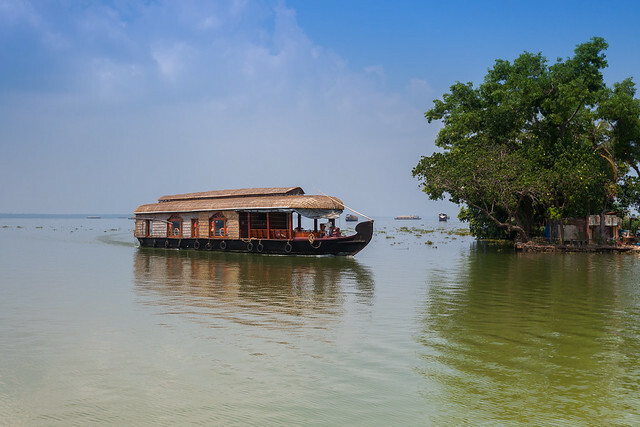 Alleppey is distinct with its lagoons, lakes and the water way of life! 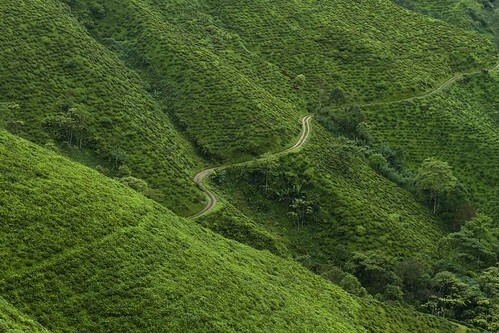 Truly a tropical paradise full of iconic Kerala scenery. 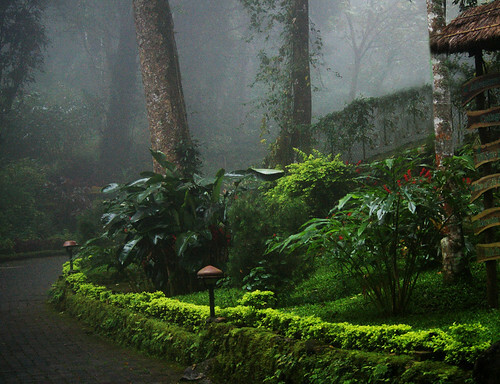 There's so much of greenery and such a laid-back feel that its seems a world away. See flocks of ducks glide making wakes on the glassy green water, punting boats taking produce from one shore to another and sometimes ferrying people or watch a big house boat anchored off a spectacular resort from a tiny kayak - there's much to observe! Our list of things to do in Alleppey Kerala includes all the things you can do here on an activity weekend. We do group bookings for houseboats, kayaking experiences, bicycle tours and lake cruises, to name a few. Some of the best ayurvedic resorts like the Carnoustie Resorts provide wellness and luxury at the same time. The GoBananas team talks with only the best people in the business here with emphasis based on feedback from our considerable experience in organising activities in Kerala. 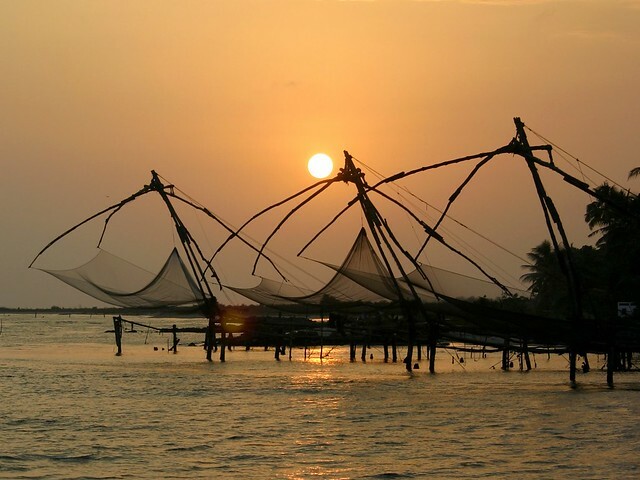 This being an area of unique land and water beauty, a backwater cruise & sightseeing is a must-do! You could watch the local villagers go about their daily chores from atop a luxury houseboat with modern facilities and a cook onboard! Or choose a canoe ride during the sunset to quietly get an up-close look at the houses in the inland canals or pop into the Brufia Bakery for baked goodies made by a family of bakers. 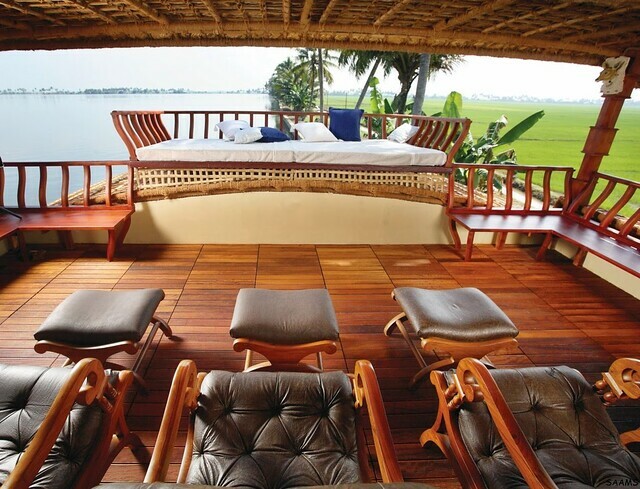 All charming ideas while you enjoy Alleppey! 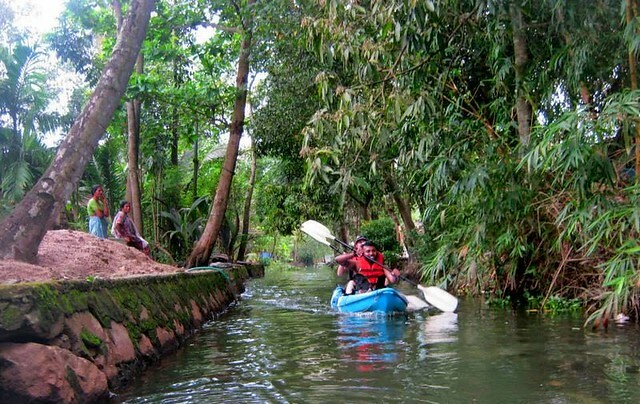 Groups interested in more active ideas will enjoy kayaking in the Vembanad Lake. If you lucky to be here during August-September you could see the legendary snakeboats race in all their synchronized frenzy to glory! Once you get here, it is clear why Alleppey tops in lists of things to do in Kerala! 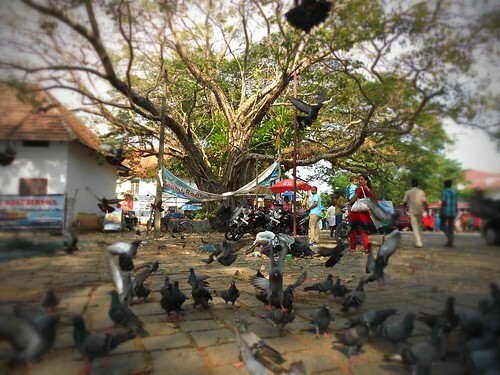 Yes this part of Kerala is intriguing... Find out more about Alleppey here!